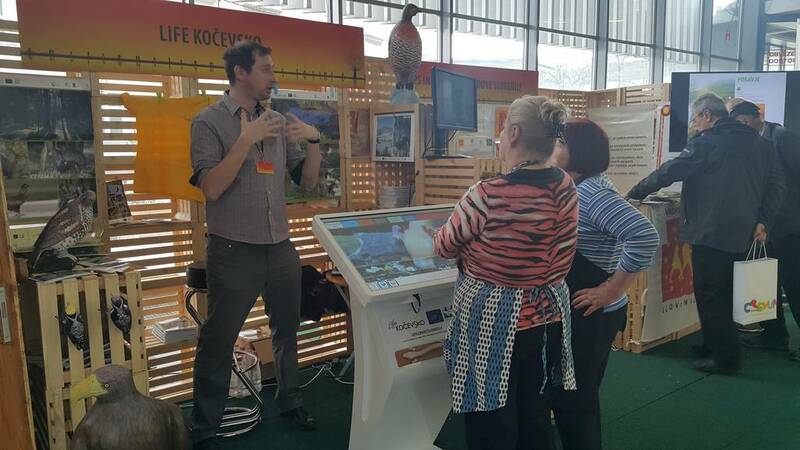 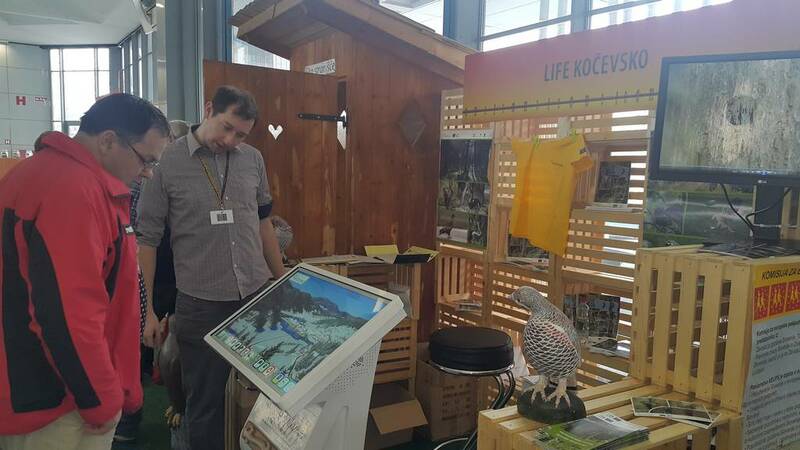 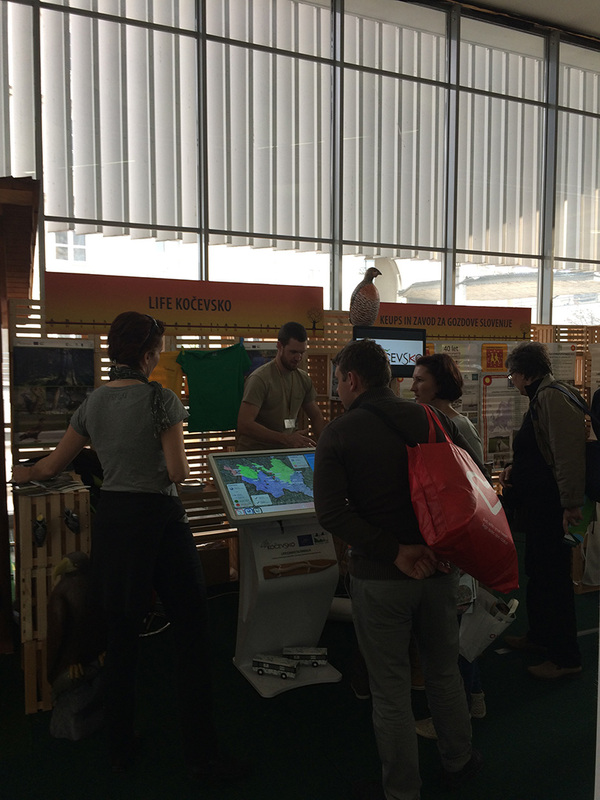 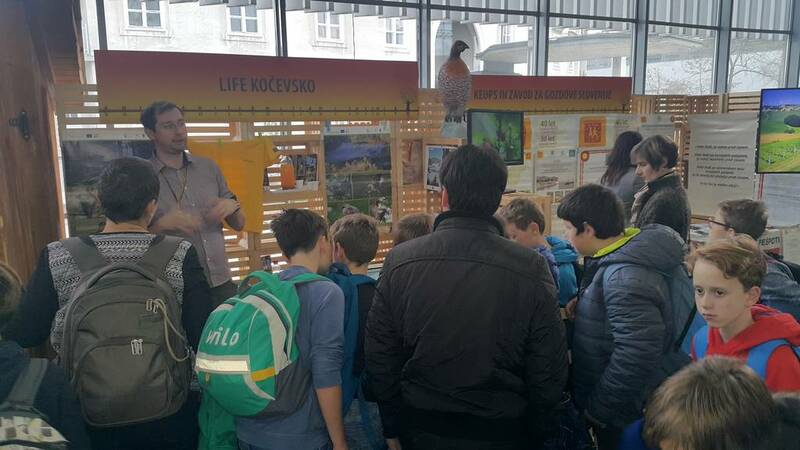 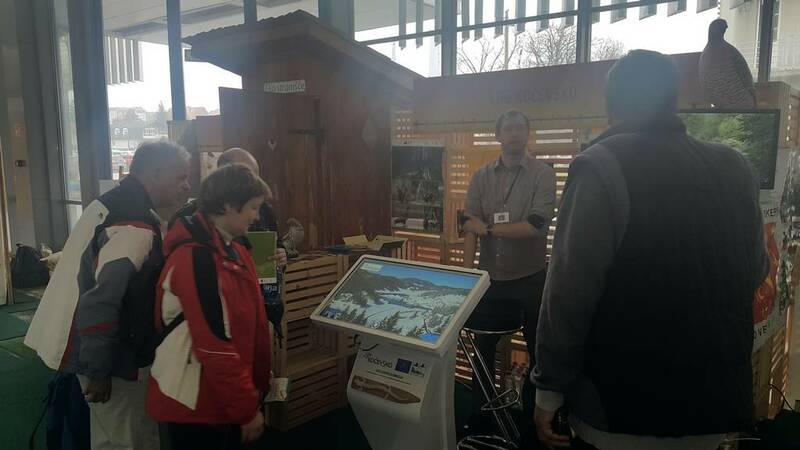 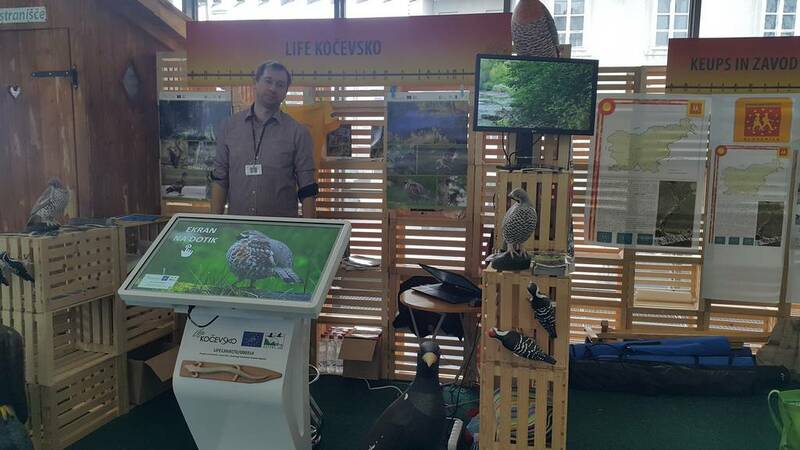 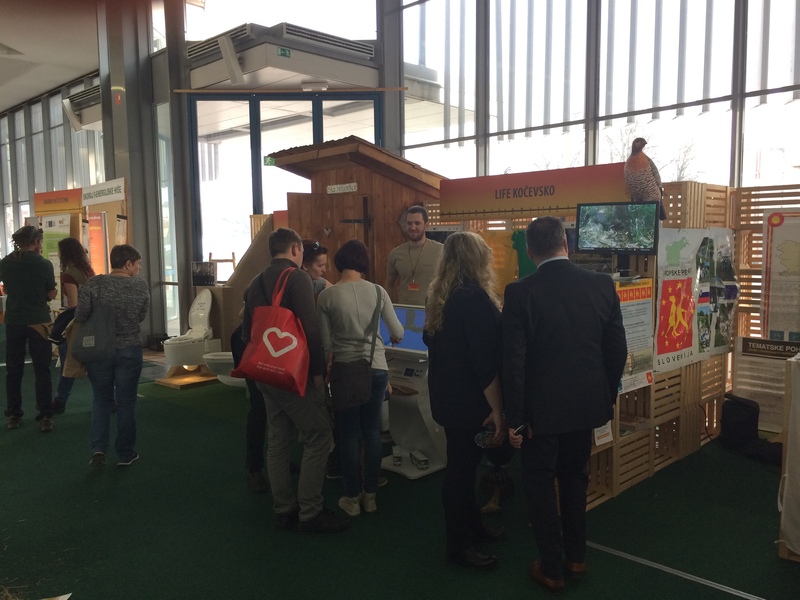 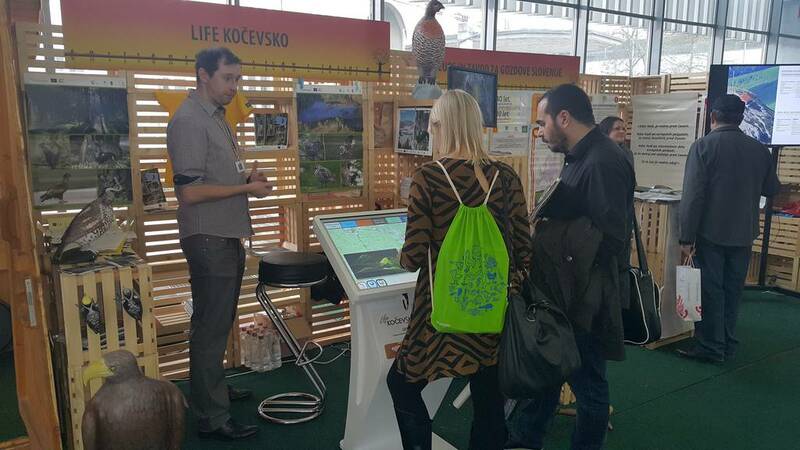 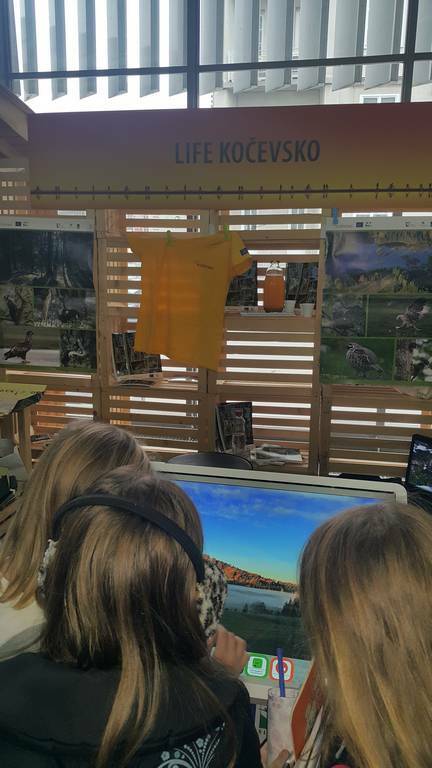 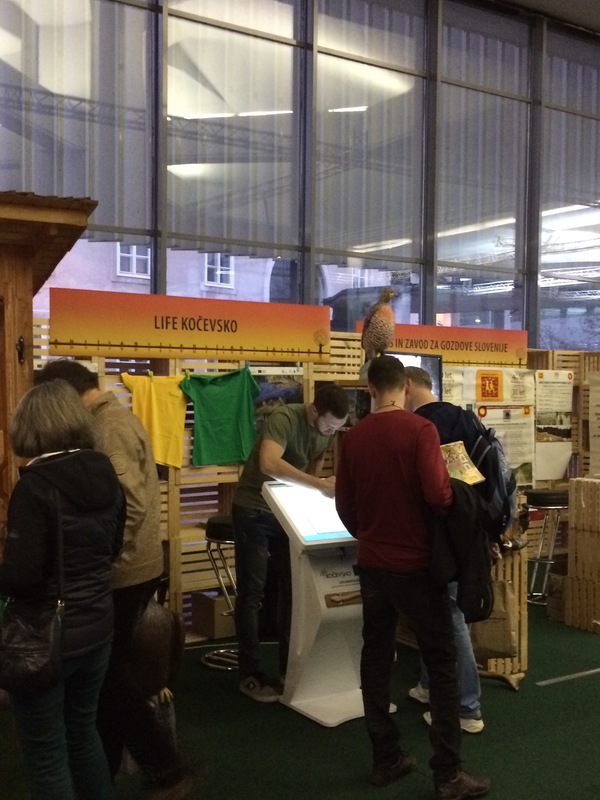 At this year’s 47th Nature-Health Fair, which was held from 24th to 27th November 2016 at the Ljubljana Exhibition and Convention Centre, representatives of the project LIFE partners promoted planned and implemented activities of the project LIFE Kočevsko. 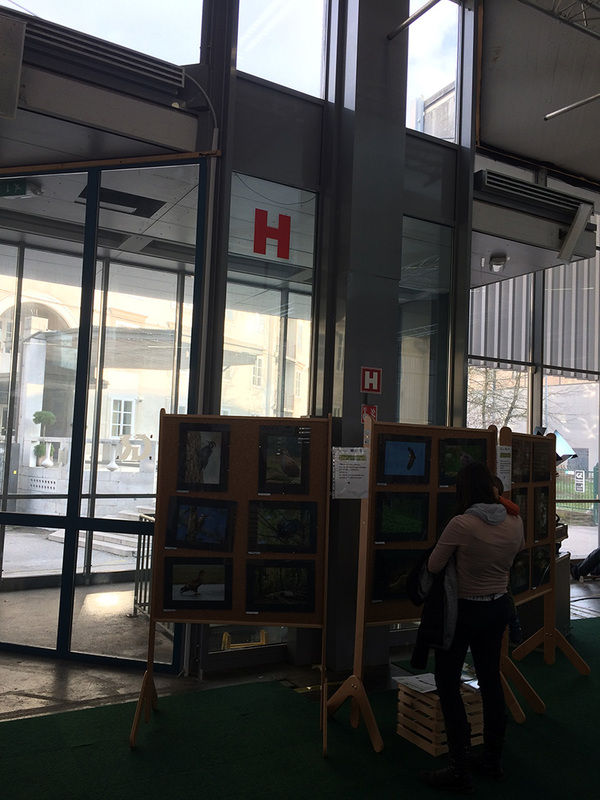 In the hall STEKLENA HALL (C) at the Ljubljana Exhibition and Convention Centre we presented the project to curious visitors with individual interviews, various promotional material and by playing short video content, created during the project. 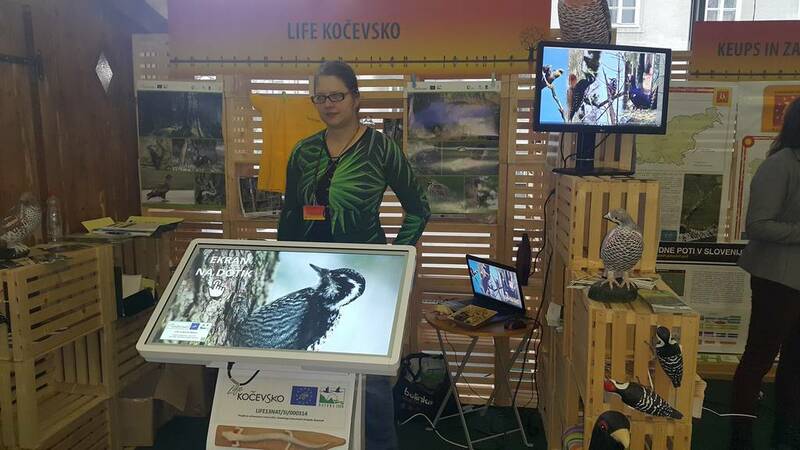 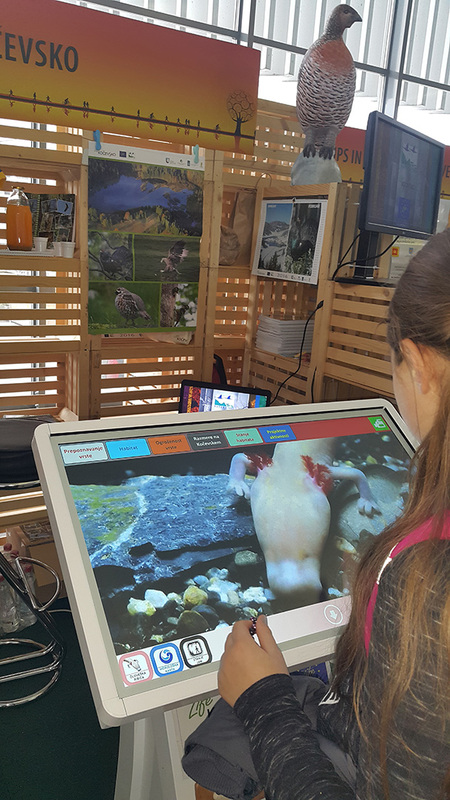 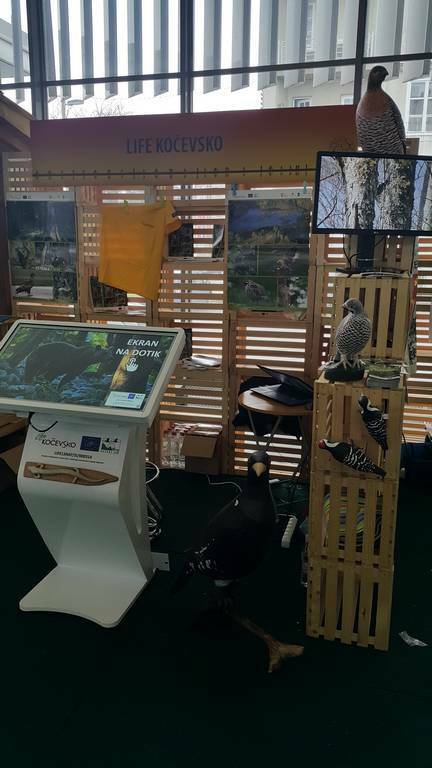 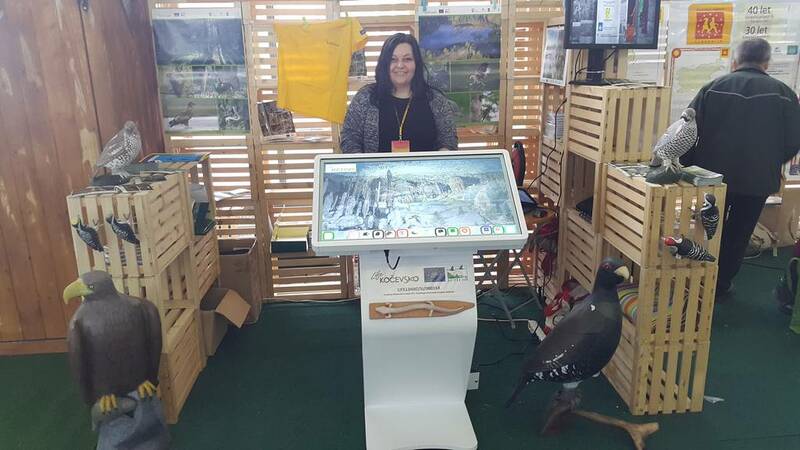 Activities at our stand diversified models of target species in their natural size and interactive model of Kočevska with shown underground and water system. 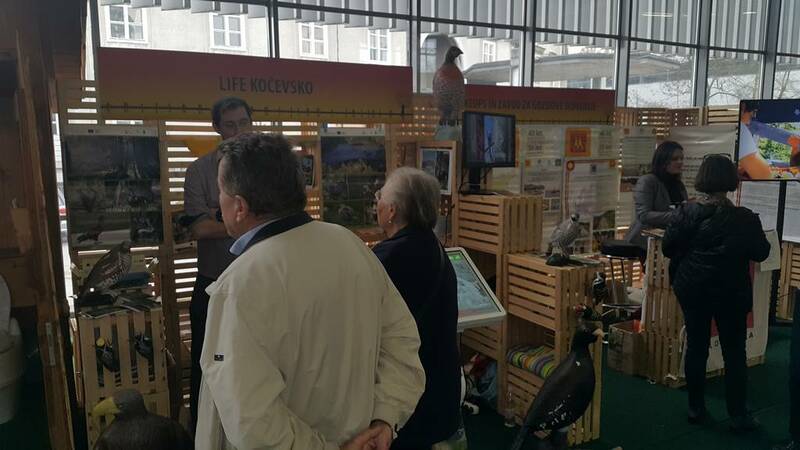 All accessories helped the visitors to better know the secrets of Kočevska in word and image. 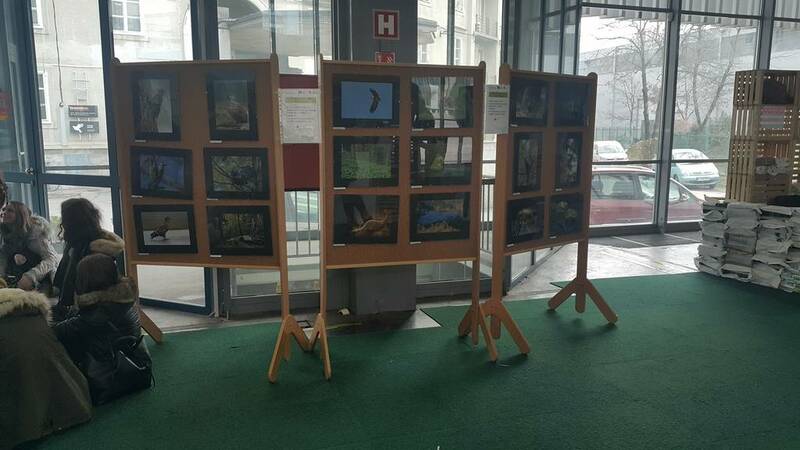 Icing on the cake were a selection of photos from public photography contest KOČEVSKO – HARMONY WITH NATURE, which were exhibited near our stand. 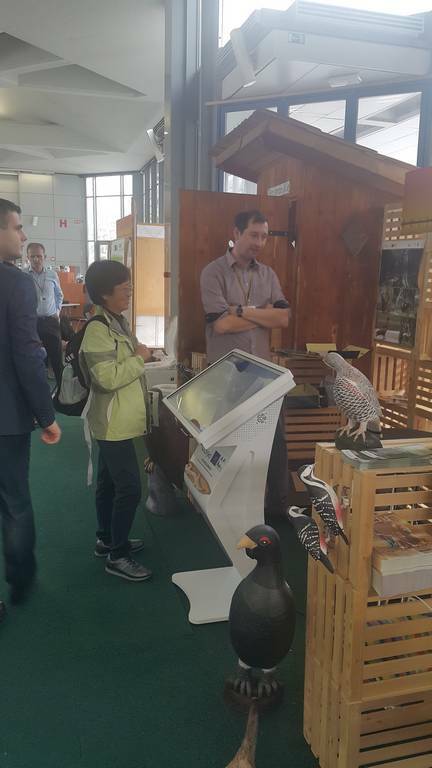 To make the event more interesting, we prepared prize game for the visitors. 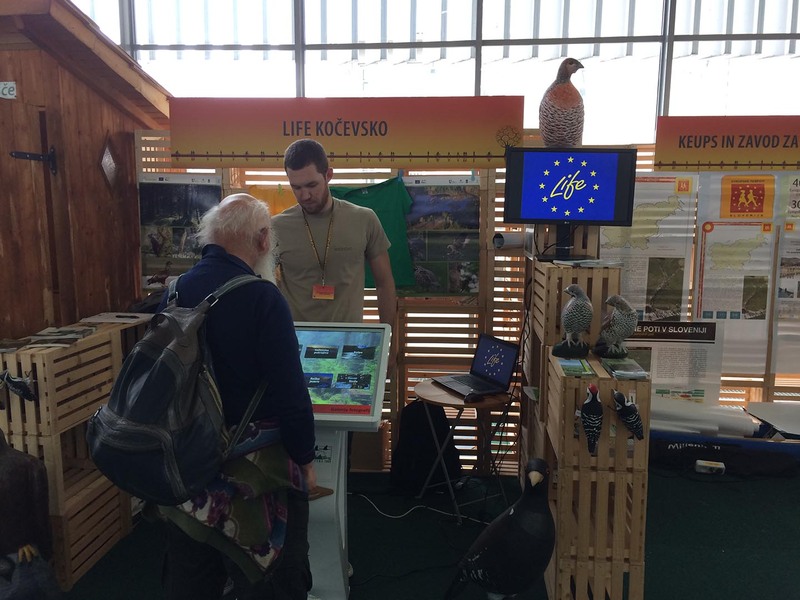 From all the visitors, who were willing to answer on a few short questions on project LIFE subject, we chose three winners by lot, who received promotional gift. 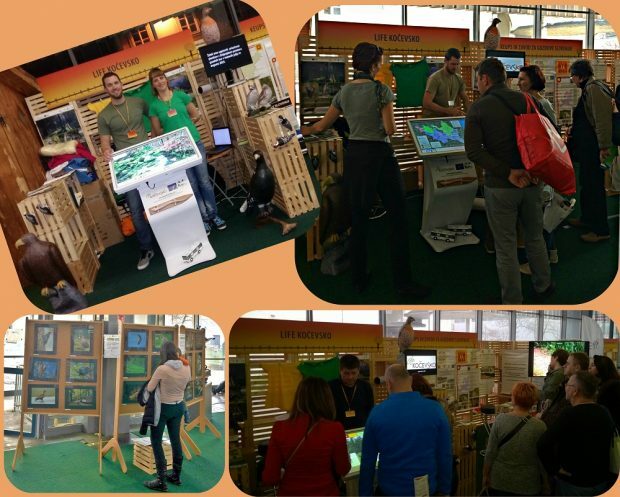 Congratulations to all the winners and thanks to all participants and visitors for participation and pleasant socialising at our stand.